If you have a family that is always on the move, keeping the kitchen organized can be a challenge. 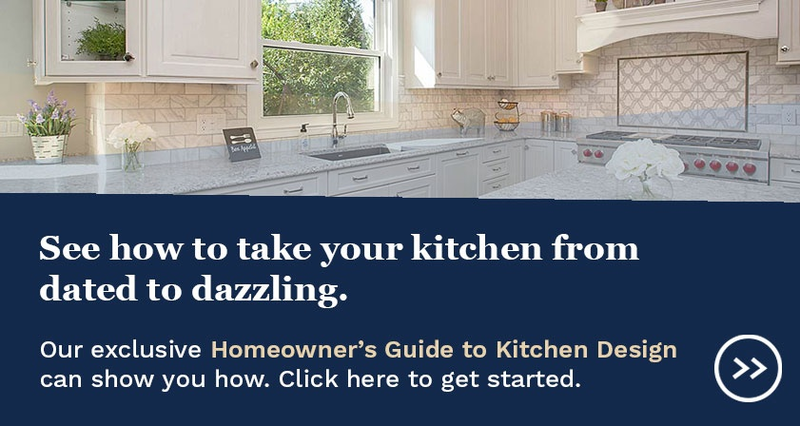 With a kitchen being designed as a living and communication space it’s easy for the room to become easily cluttered by snacks, backpacks or coats. Clever storage solutions can help keep your kitchen in order and store the necessities so they can remain at your reach, but out of sight. 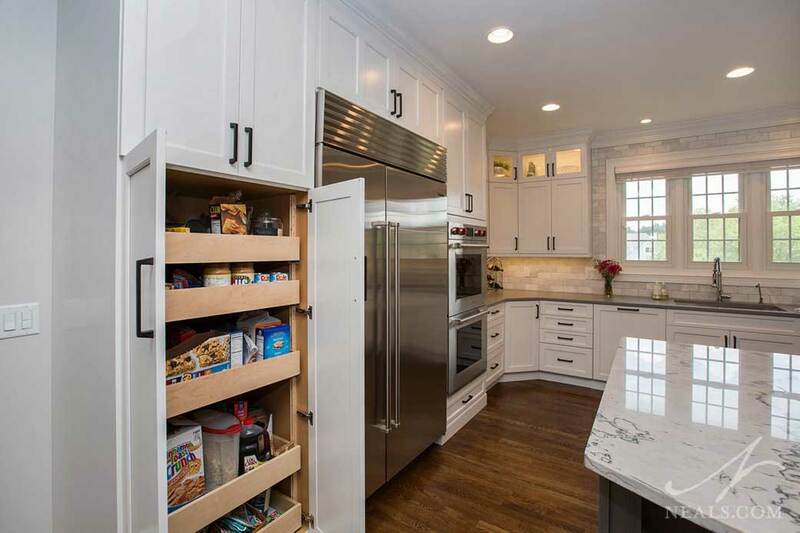 Easy-access pantry storage in this Loveland kitchen. Pantry storage next to the fridge can be an easy way to store after-school snacks. Pull-out drawers complete with a shelving unit make for easy access and practical storage space. The doors can be closed to keep the clutter out of sight, still making for a clean space. When installing a pantry you need to keep in mind the depth, height and number of shelves. This will ensure that you are getting a pantry size fit for everything you desire to store. 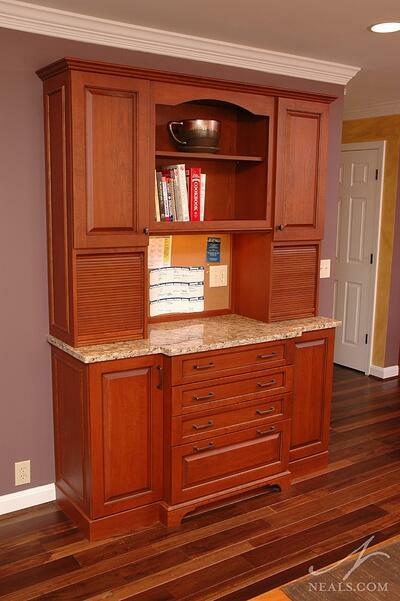 Coat closet cabinet in this Loveland kitchen. 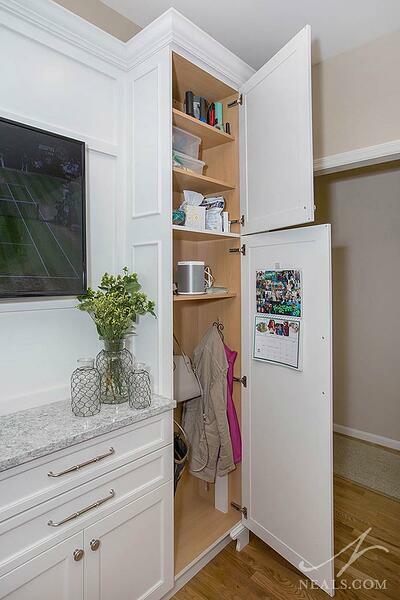 A dedicated cabinet can be used to store any miscellaneous items that usually just get left on the counter when you walk in, such as, jackets, keys, purses or backpacks. Positioned near a major entry or hallway, your family's everyday items will be accessible but concealed. Family communication center in this Loveland kitchen. A family communication center is a perfect way to ensure organization as your family moves in and out of your kitchen. The center should include a message board, whether it be a dry-erase board, chalk board or pin board. 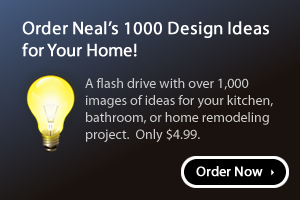 This can be customized based on whatever looks best with the kitchen design and your tastes. The board can be used to post family announcements, invites or even a place for the family calendar. Drawers can be used to store common household items or office supplies. The center can also be using as a charging station. This keeps all the electronics in the same place. Wireless charging can also be a great addition, or consider using drawers or garages equipped for charging cords. Open shelving in this Newport kitchen. Opening shelving can add both functionality and design to a space. 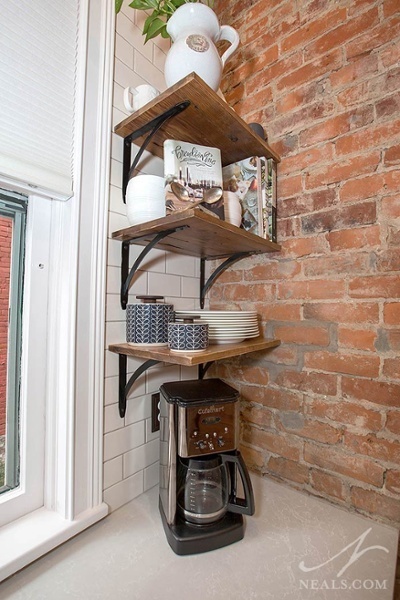 The open shelf can allow storage for plates, mugs, cups and even books, and can make it easier for younger members of your family to complete tasks on their own. First, decide the best place to put the shelving unit. The space should be accessible for all those who need to use it. Second, decide what things you plan to store on the shelf to help determine the number and size of the shelves you require. Consider also using storage bins to further organize the shelves contents.